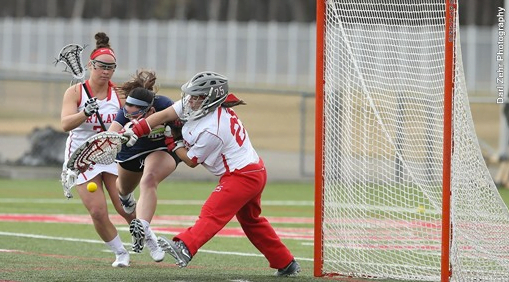 Cortland enters the tournament unbeaten at 18-0 and has won 37 straight games dating back to last spring. With the win, the Red Dragons improved to 18-0 and earned the automatic NCAA Div. III playoff berth.